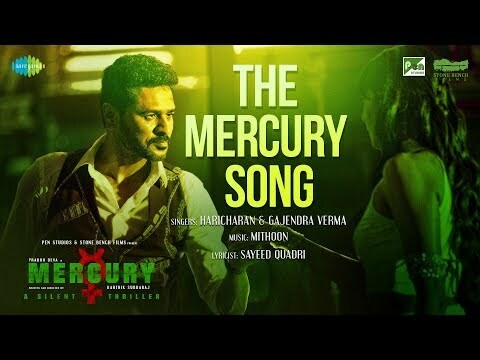 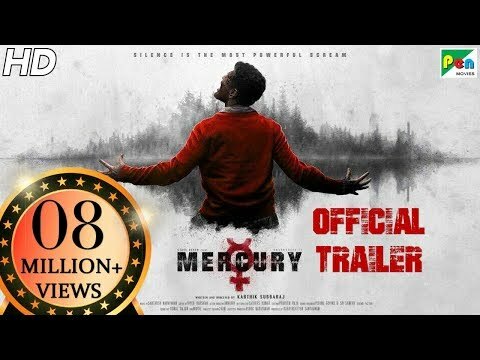 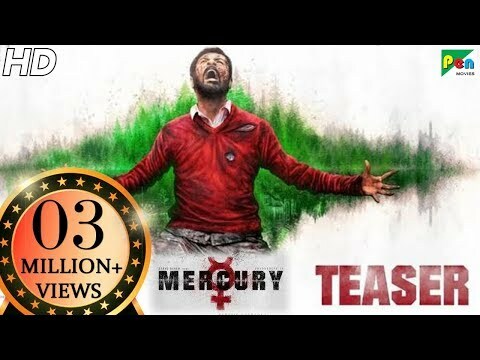 Mercury is a movie directed by Karthik Subbaraj	featuring Prabhu Deva, Remya Nambeesan. 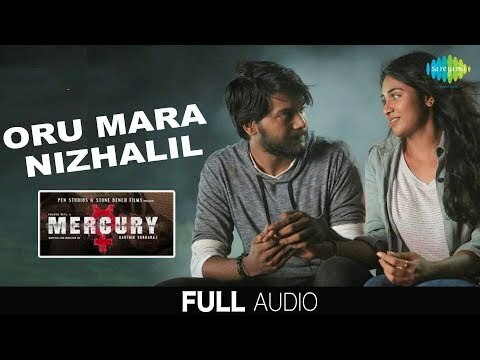 The actress claims that while sexual harssment or casting couch might have existed in the Tamil film industry before, today it is changing for the better. 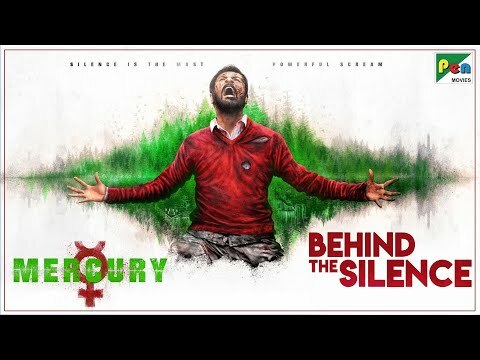 Indian Film Festival of Los Angeles (IFFLA) founder Marouda and programming director Mike Dougherty discuss the evolution of the festival and the networking opportunities in Hollywood that it provides to the filmmakers.